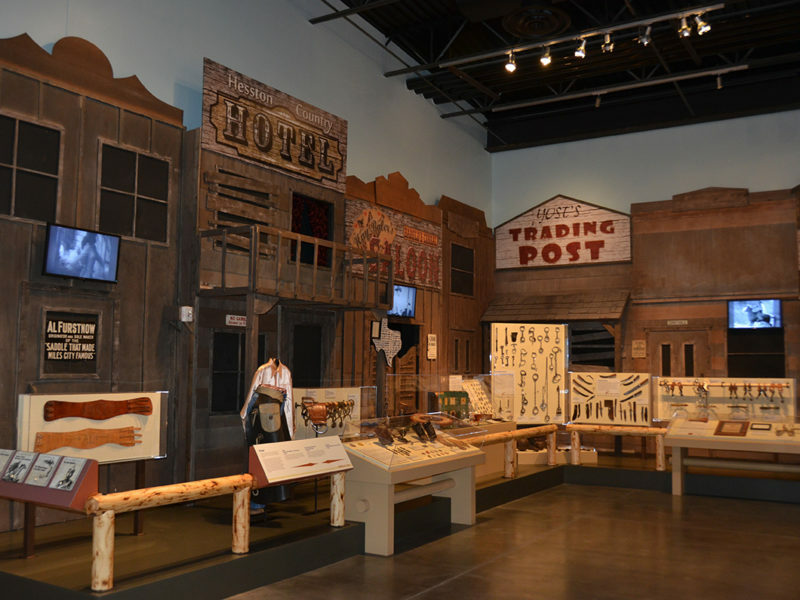 Scottsdale’s Museum of the West is a must-see public attraction in historic downtown Scottsdale. 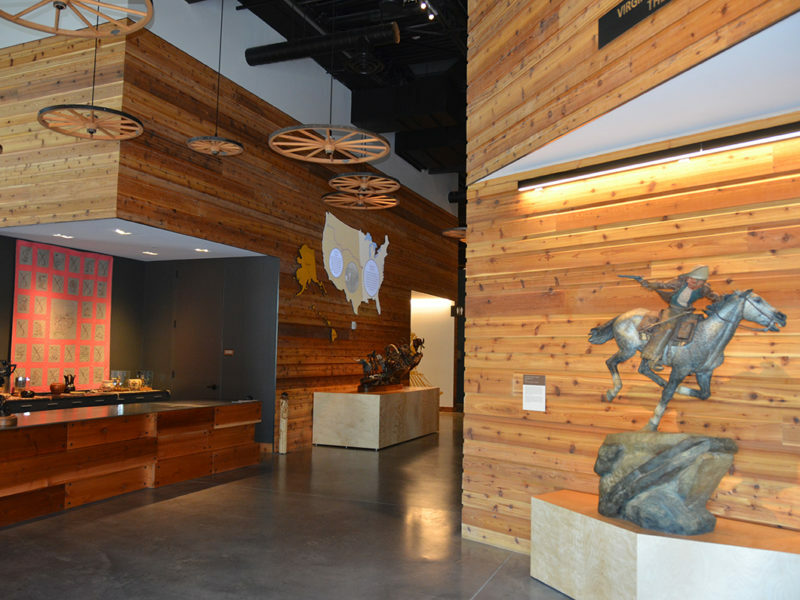 The city has long been recognized as a center for art, civic heritage, community celebrations, and a focal point for cultural tourism in Arizona. 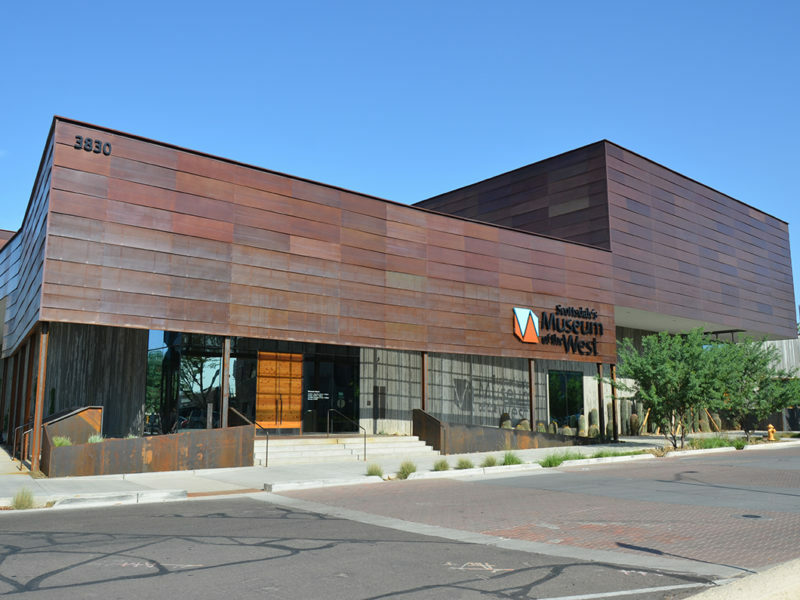 In keeping with this tradition, the museum serves as the western anchor to the arts and cultural district, linking several vibrant residential, commercial, and entertainment neighborhoods, while enhancing pedestrians’ enjoyment of the respected gallery community on nearby Main Street. 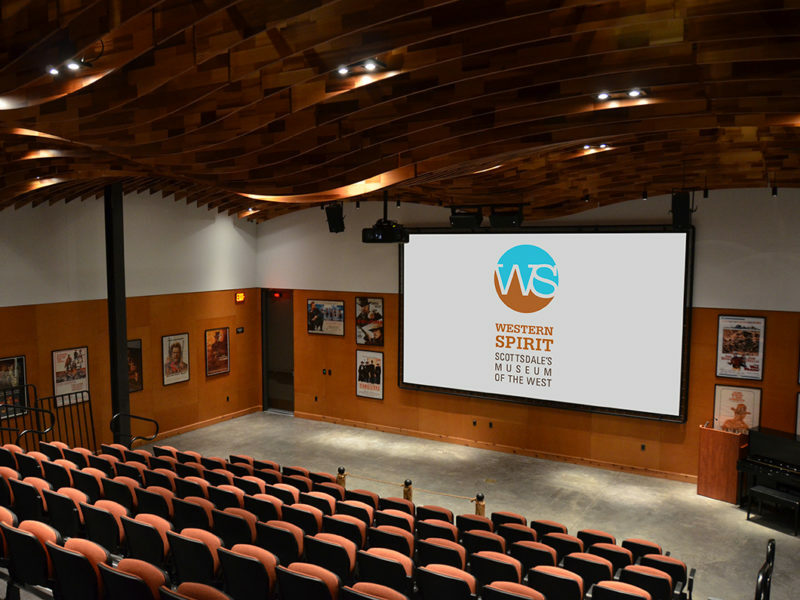 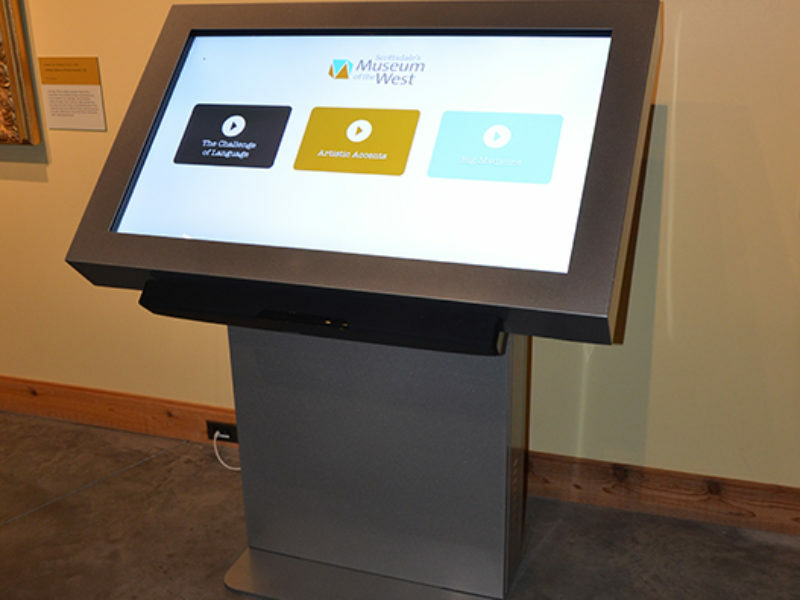 TPI was hired to provide audiovisual technology for the entire facility to include an auditorium, building-wide audio playback and paging, interactive kiosks, and various user experiences.